We do NOT offer stud service at our kennel. We have chosen this as a health percaution for our studs as well as the rest of our kennel. We will ship by air to any major airport within Canada only if the airline can fly into that location with live animal cargo. Call for prices. We handle all the airline and shipping arrangements, you don't have to do anything. All you have to do is pick up your pup at the airport and take him/her home. . Cost of the air fare will be determined at time of booking and will be added to the cost of your puppy along with the cost of the airline approved crate, veterinarian medical, (if applicable), transportation surcharge, and all applicable taxes. The personel at Worldwide Animal Travel (whom we use to transport our puppies to the airport in Toronto) are familiar with us and our kennel and take special care of our puppies and they have always made sure they arrive safely, in good health and ready for their new life. Shipping in the winter and summer months will depend on the airport destination for the welfare of the puppy. Please be openminded and realize that airline guidelines for pet travel are enforced to protect your puppy's safety. 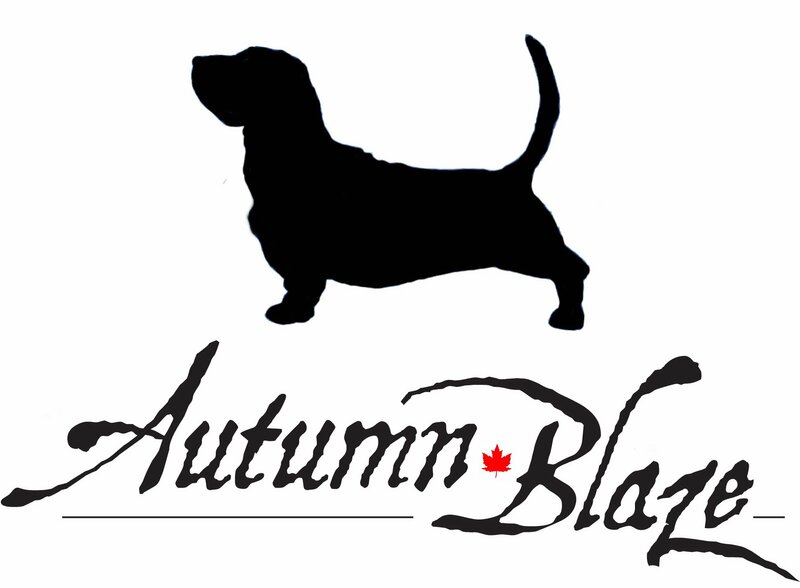 We will go over any questions or concerns you may have with regard to shipping your puppy. We have a strict requirement of all our guests....We ask that you do NOT go to see other puppies, anywhere, in the same day before coming to our home. This is how Parvo Virus gets spread! It is a little safer if the puppies have been vaccinated, but it isn't 100% safe until the puppies have received their "entire series" of vaccinations. After weaning, puppies will receive vaccinations at 6, 10 and 14 weeks of age. Until the ENTIRE series of vaccines are finished, the puppies can still catch Parvo and other deadly contagious diseases! Once the puppies have been born, we do not have any visitors until the puppies are 6 weeks old. There is NO exception to this rule. This is done for the protection of the puppies and the dam. As for visiting the parents of the litter - once the dam had been bred she will no longer be available to take visitors. This is for the safely of the unborn pups and the mom herself. We like to keep the kennel stress-free during this time, and new faces and broken routines can cause upset for the mom to be. The dam and sire can be seen when the pups are 6 weeks old. At this time, the dam is less likely to be upset with new faces and smells. As stated above, visitors may track in germs on their clothes and shoes like Parvo, which is a very deadly virus. The most common way puppies get Parvo, is from people bringing the germs to them on their clothes and shoes. Even if you have not been around other puppies, the germs can still be picked up from contaminated side walks and grass and then tracked in on your clothes or the soles of your shoes. Parvo can live on the ground for up to 4 years. You will notice that many other breeders that are careful will have this same policy. I am sure you will appreciate this policy if you are purchasing a puppy from us! If circumstances are such that a puppy does not work out in its new home, or circumstances arise where the person can no longer care for their adult dog or puppy, we are happy to take the puppy or adult dog back until a new home can be found, but we do not offer exchanges or refunds. So please give serious thought to your decision to purchase. A basset can live up to 12 years or more.